Cheer is a mix of tumbling, dance and gravity defying stunts. When these are rolled together in an energized display of team spirit, injuries can occur. 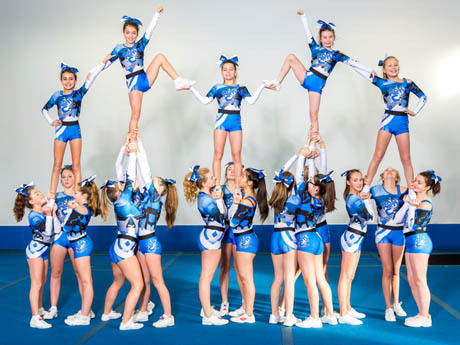 Whether your child is a beginner or an experienced cheerleader, there are plenty of ways to lower the risk of cheerleading injuries.